Senior Congress leader Digvijaya Singh has slammed those criticising him over a 2012 video involving controversial preacher Zakir Naik. The Bharatiya Janata Party and the Congress have been engaged in a verbal duel ever since a 2012 video of Congress leader Digvijaya Singh sharing the stage with Zakir Naik surfaced on 7 July. 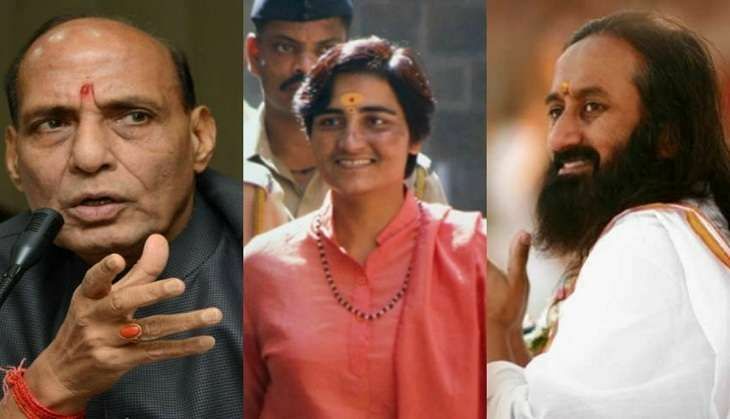 On 8 July, Singh took to Twitter to point fingers at Sadhvi Pragya and Rajnath Singh, raising questions as to why no one was questioning their association - despite Pragya's involvement in the Malegaon blast case. Pragya is an accused in Bomb Blast is there a case against Zakir Naik as yet ? What about Sri Sri Ravi Shankar ji sharing stage with Zakir ? I am being criticised for sharing stage with Zakir Naik but what about Rajnath Singh ji meeting Bomb Blast accused Pragya Thakur ? 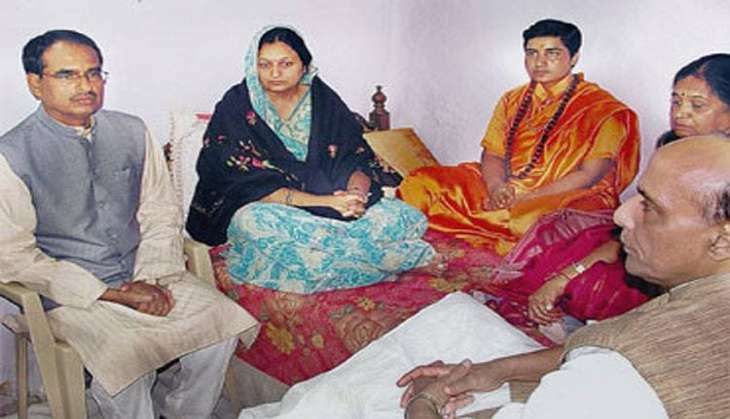 Digvijay Singh posted a photograph of Rajnath Singh meeting with Sadhvi Pragya on Facebook to back his claims. Naik has come under the government's scrutiny after reports emerged that one of the terrorists involved in 1 July Dhaka attack followed his teachings. The BJP demanded action against Zakir, saying he was a "threat" to national security as it was clear from his speeches that he "incited" people. However, the ruling party also targeted Singh. Defending the video, Singh said he was appealing for communal harmony and opposing religious fundamentalism and terrorism at the 2012 conference. He urged Indian and Bangladeshi governments to take requisite action against Zakir Naik if incriminating evidence against him can be unearthed. If GOI or the Govt of Bangladesh has any evidence against Zakir Naik's involvement with ISIS they should take action against him. Responding to BJP's attack, Congress chief spokesperson Randeep Singh Surjewala said there was no place in Indian society for obscurantist and extremist thoughts, and reiterated that the Congress has always fought the forces of hate and division which have threatened India's integrity.